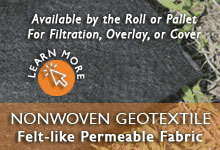 GEI Works offers a variety of biodegradable, environmentally-friendly products. 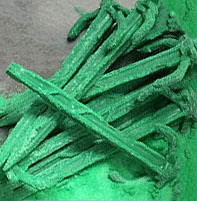 Biodegradation is the process through which materials can be consumed by microorganisms in the local ecosystem as nutrients. Most biodegradable products are all-natural, but there are some plastics that qualify as well. 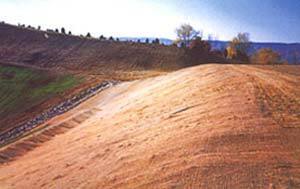 From biodegradable geotextiles to eco-friendly oil booms, there are erosion control methods and absorbent options for multiple applications. Questions about biodegradable products? GEI Works can help! Call our team at 1-772-646-0597 or fill out our quote request form. 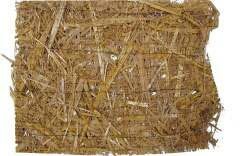 Similar to coir in material and application, straw biodegradable products are generally used in more temporary erosion control methods. 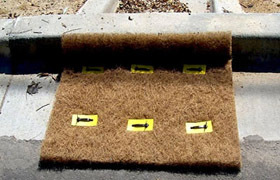 They also work well in low slope and low water flow areas. 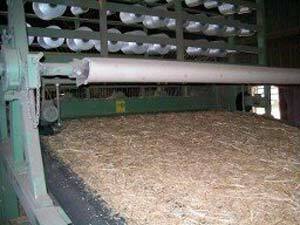 Straw mattress netting is available in either biodegradable or photodegradable options. 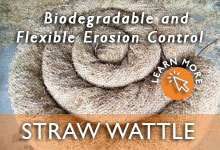 With lifespans ranging from 3 to 24 months, straw blankets and wattles are economical alternatives to coir products. 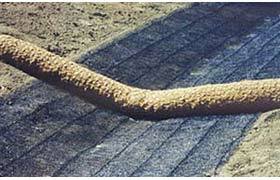 Whether using coir blankets or straw mats as one of many erosion control methods, it needs to be secured for proper use. 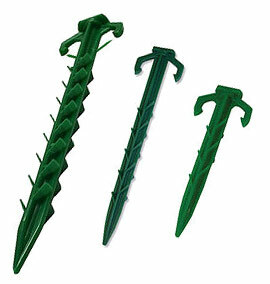 Biodegradable Landscape Stakes make an excellent alternative to traditional metal staples and pegs. With a lifespan of 24 - 36 months, the stakes never need to be removed. Instead, they degrade over time into water, carbon dioxide, and biomass. The alternating rib design, double hooks, and size variety (4", 6", and 8") ensure they can be used in all ground conditions, even hard or frozen soil. The Biodegradable Oil Boom is a unique addition to any eco friendly materials list. 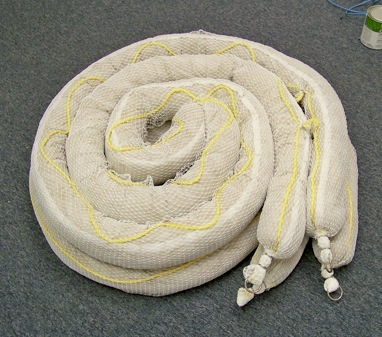 Just as conventional boom, this absorbent product contains, deflects, and absorbs oil as a flotation device in the water or a barrier on land. 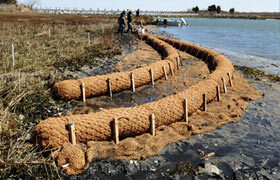 The rare feature of this boom is the biodegradable, natural exterior. 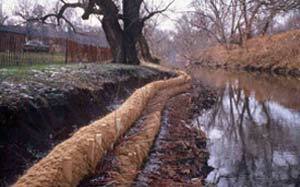 This works to further protect ecosystems and reduce additional pollutants in the contaminated area. With linking 5" x 20' sections, the boom can fit the length requirements of most projects. 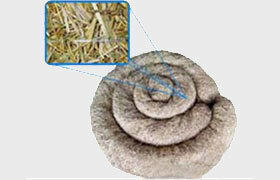 Biodegradable products are excellent options for any eco friendly materials list. Protecting the environment is important to industrial-heavy fields. GEI Works offers product solutions for a cleaner world. 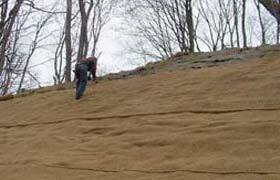 See all our available biodegradable geotextiles on the Erosion Sediment Control Products page. Questions about biodegradable products? We can help! Call the GEI Works team at 1-772-646-0597 or fill out our quote request form.